One of the most unique aspects of the CWC certification is the opportunity to spend two full days in the foothills of Colorado learning from the experts, trading ideas with other coaches, working face-to-face with mentor coaches and preparing for the next phase of your career. This aspect is unique to the CWC certification and one you are certain to value greatly as you move forward in your career. 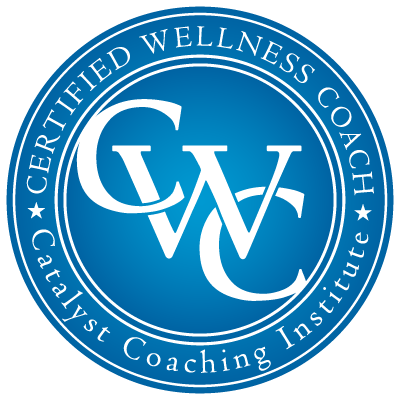 Interested in bringing the Wellness Coach FastTrack Certification to your city or your team? Please contact us at Results@CatalystCoachingInstitute.com for details. Date/Time: On your own schedule – start anytime!